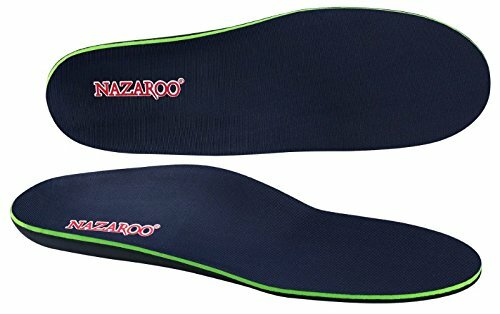 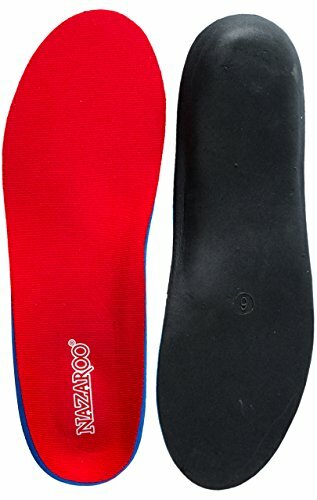 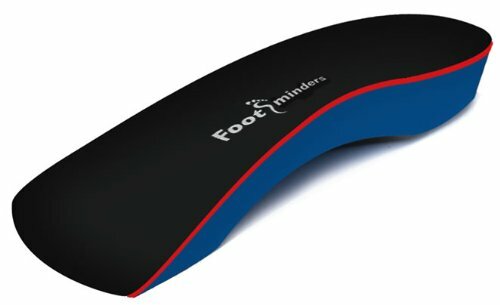 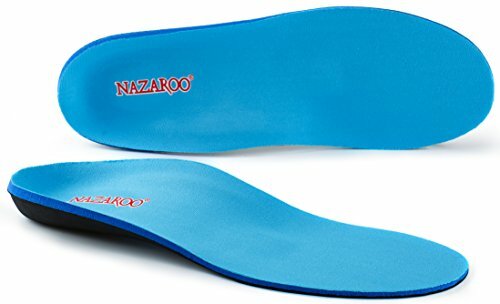 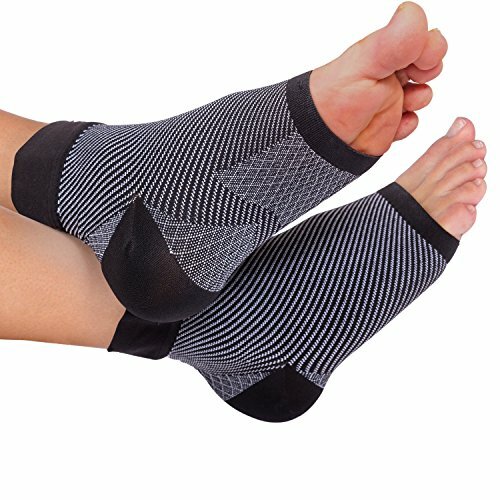 Do Insoles and Orthotics Work for Foot Pain ? 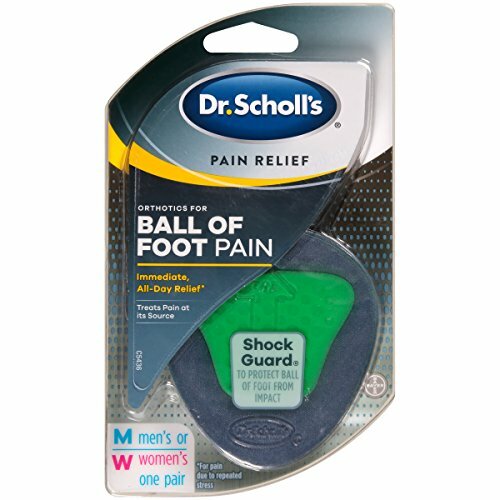 Pronated Foot Cure! 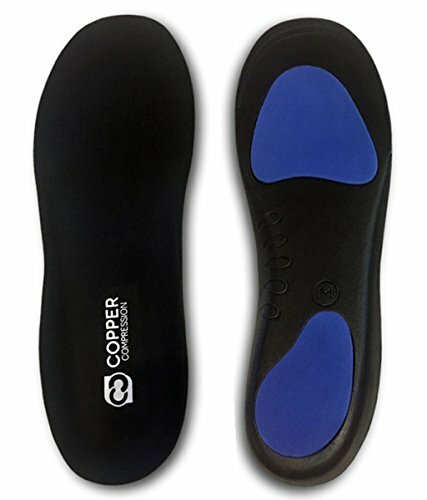 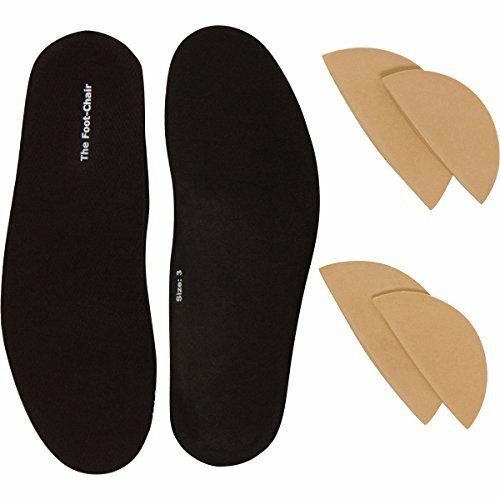 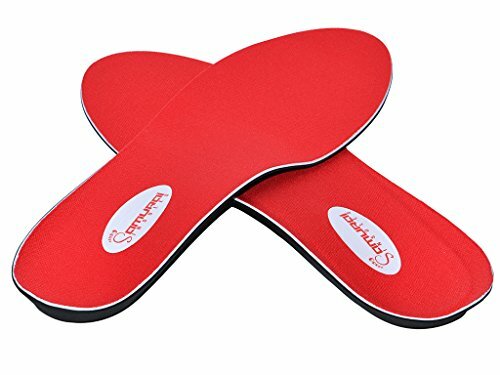 Leather Orthotics & Massage Tools!